The OFA Group in Innsbruck has created one of the largest hotels in the Tyrol. 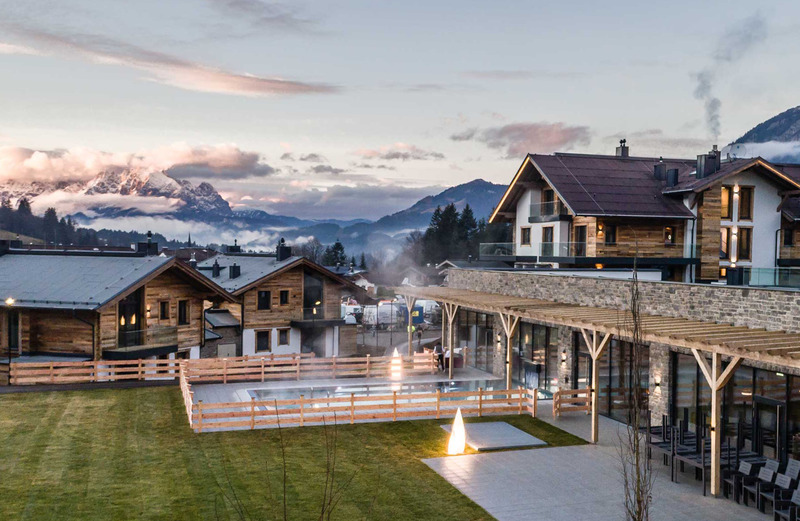 The VAYA Fieberbrunn luxury complex has commenced its first winter season, welcoming guests to the snowiest holiday destination in Austria, right next to the Skicircus Saalbach-Hinterglemm-Leogang-Fieberbrunn cable cars. This mega project has created a holiday complex with 450 beds on premises measuring 9,000 m². 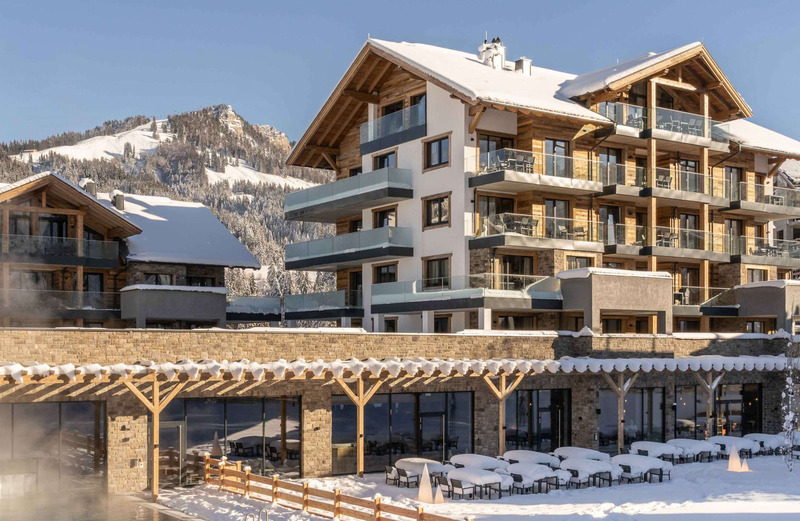 In addition to rooms, suites and penthouses of varying sizes with large terraces or balconies, the complex has stunning flats and chalets finished in a traditional style. 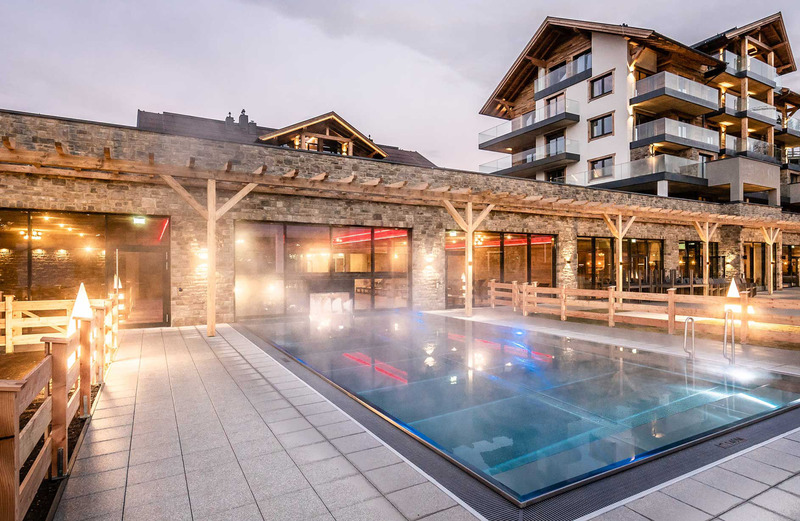 The complex offers 4-star facilities with indoor and outdoor pools, a large spa, sauna and fitness area, 2 restaurants for breakfast, lunch and dinner, a cosy bar and lounge, underground parking, and a nearby path to the chair-lifts. 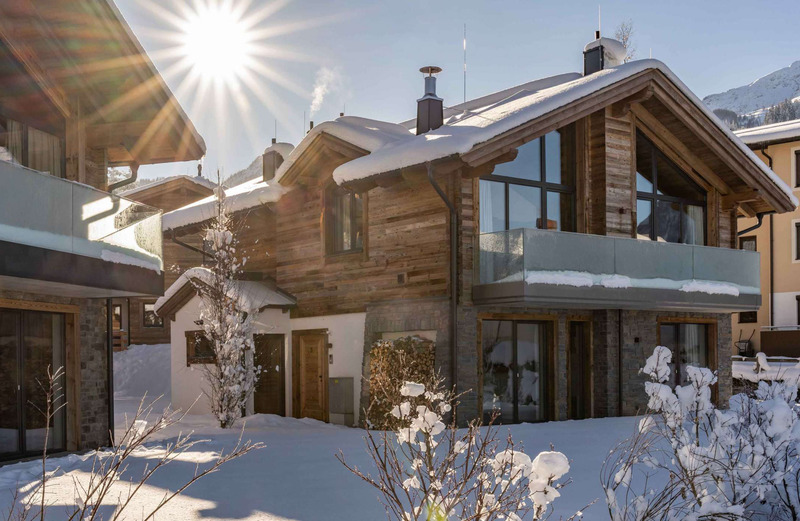 A modern and chic alpine style meets the most selective requirements. Generous living areas ooze glamour from every item of wood, stone and leather, and quality fabrics guarantee a relaxed sensation of wellbeing. Elegant rooms and top-quality facilities characterise this stunning design by the architect Karl Fahrner and his team. The large complex expresses originality and a modern vibe without breaking with tradition. As an expert in mountain constructions and the creator of significant property and tourist projects in Austria, Karl Fahrner is a selective connoisseur of natural materials and craft skills. The high quality of the buildings required a stone installation to enhance the performance of the external insulation, creating a long-lasting sensation of wellbeing. 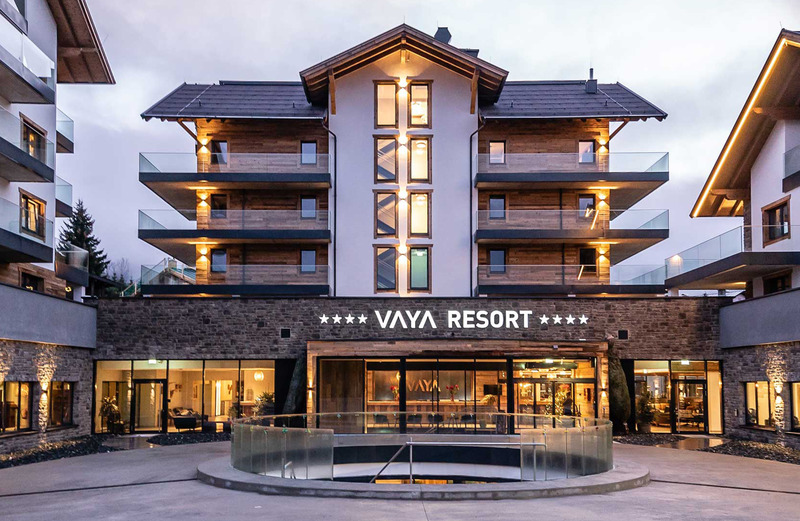 The architect chose the Geopietra BERGAMO model for the VAYA complex in varying indoor/outdoor settings, combining the highest technical standards with the ancestral vibes of wood and stone. The professional installation of this material contributes fundamentally to the aesthetics and functionality of the solution. Its natural appearance conceals technical characteristics such as breathability, optimal thermal inertia, low conductivity and freeze resistance. Murogeopietra on external cladding also meets requirements regarding the non-propagation of fire to higher floors. The grey stone typical of the area, with a square profile and earthy, musky tones, combines with the warm grain of aged wood in stunning settings where the new design acknowledges the technical and emotional value of the traditional architecture. This article features the murogeopietra earthy grey BERGAMO model. 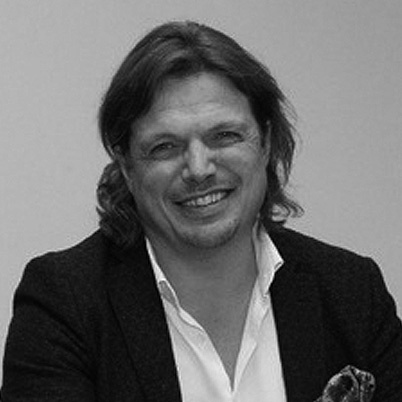 Karl Fahrner is the Managing Director of the OFA Group, and has put his name to quality architecture in Austria and beyond. He hails from Sankt Anton am Arlberg, and feels the identity of a location is fundamental for new designs. 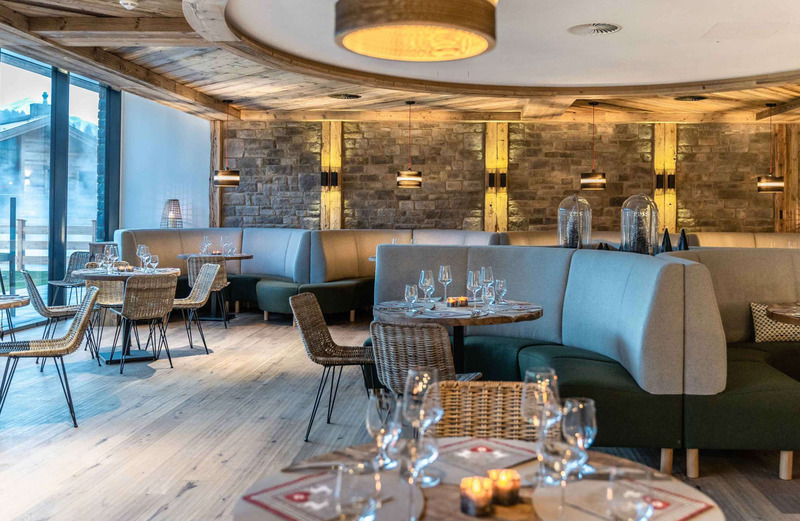 He's made his mark in St Anton with the completion of more than 100 projects, meeting the desires of his clients and the needs of the territory. After his university degree in Innsbruck and civil engineering exams, he established OFA in 1997 in Innsbruck and St Anton Arlberg. Property developer since 2000. Estate agent since 2007. The OFA Group is now a company with more than 70 employees and is the second largest architecture firm in the Tyrol.